"I love these yoga pants. 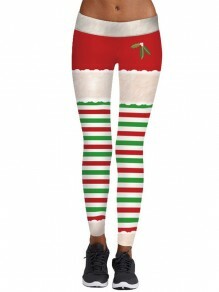 I will probably ..."
"I like how this legging fits perfectly on ..."
"Super fun! 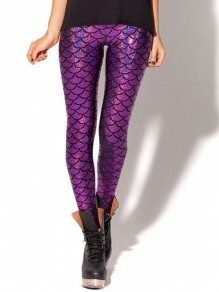 Purchased to go with my ugly ..."
"Bought these to match my Cross Faded ..."
"Love these gym leggings. Great unique style. ..."